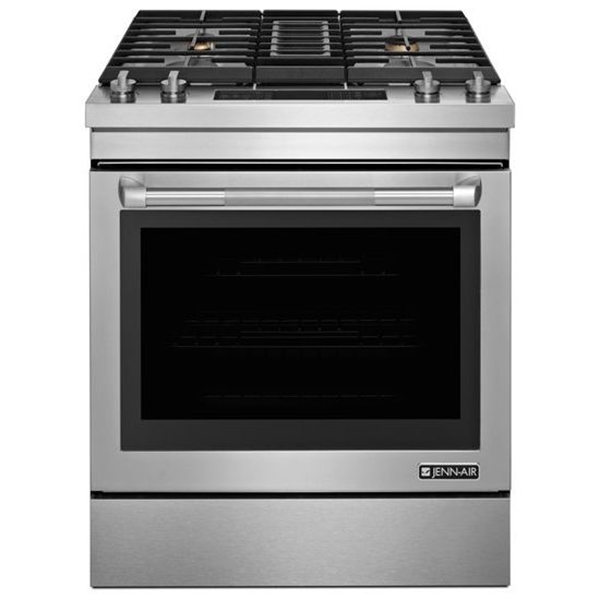 17,000 BTU Burner - This 17,000 BTU burner can handle high-powered cooking while still being gentle enough for delicate simmering. 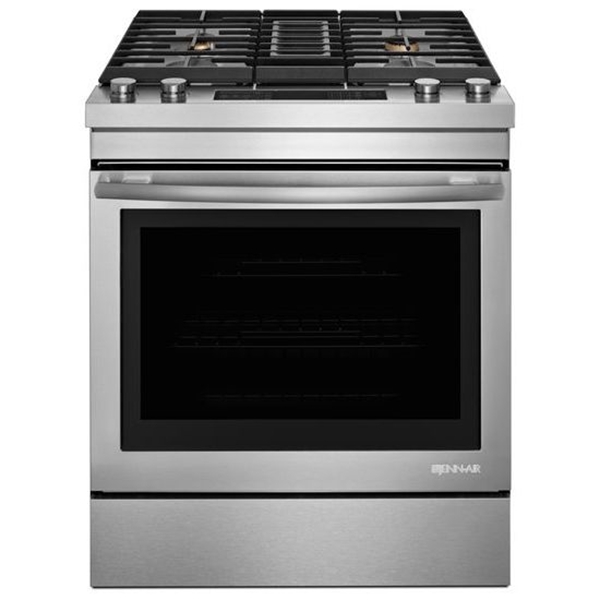 True Convection - Provides even heat distribution throughout the oven for better cooking results. Duct-Free Filter Kit - Filter included that captures smoke, grease, and moisture. Get up to $2,000 in instant credits to buy additional appliances with qualifying purchase(s).